Stop data detours and mistakes. Find easy-to-follow steps to amp up the power of your digital plans. 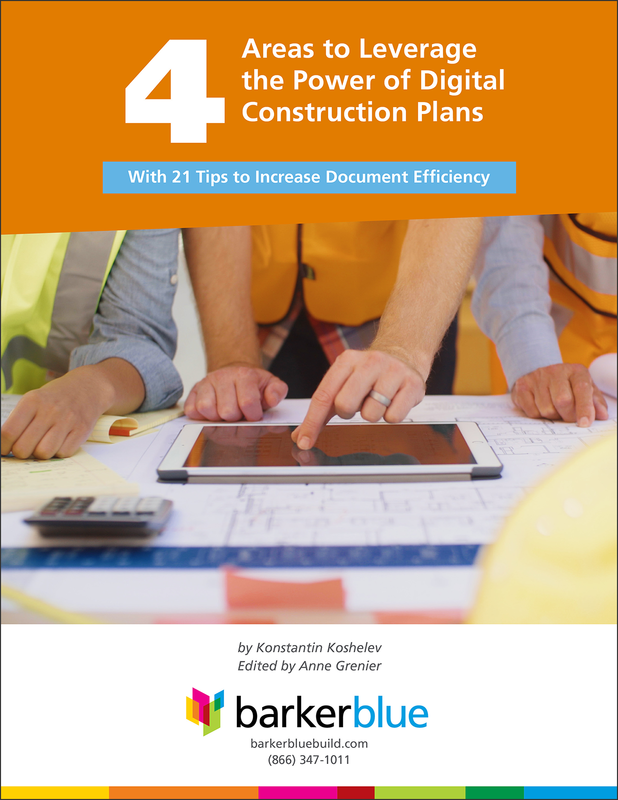 Fill in our form to Get the Free eGuide: "4 Areas to Leverage the Power of Digital Construction Plans"
We promise we'll never sell your email or phone #.